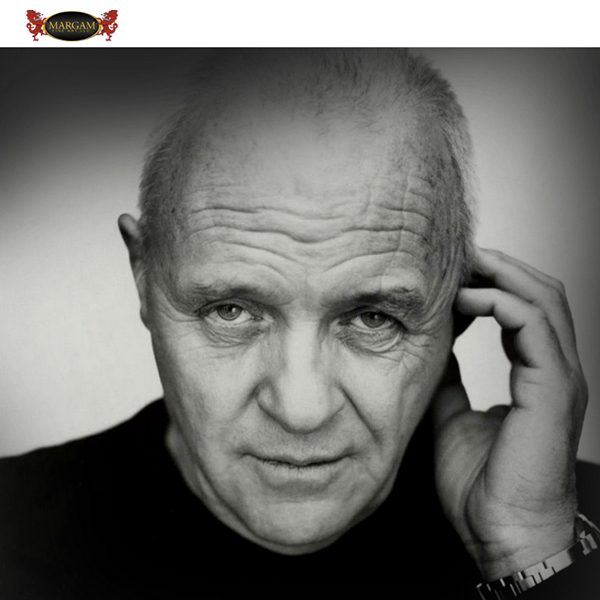 5e helped one of the most accomplished actors of our age to show and promote his compelling art. The site is both a digital gallery and retail store, helping to take orders and manage inventory. 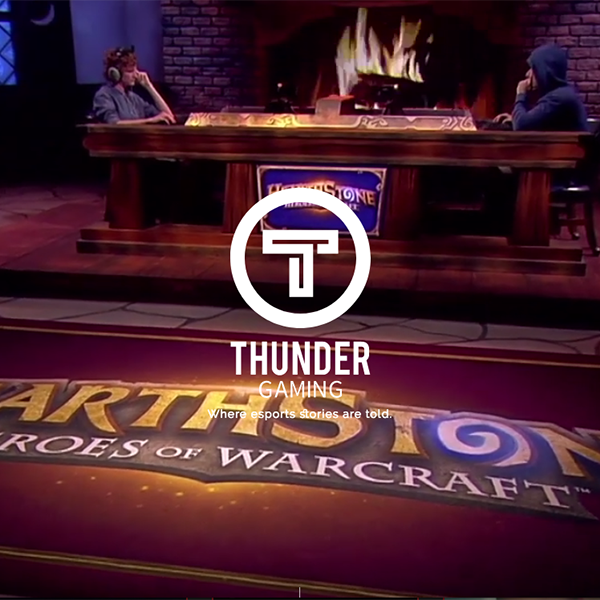 Our ongoing client Thunder Studios started a new business segment. An Agnostic Esports Center with live broadcast and production services as well as some really cool social tech. 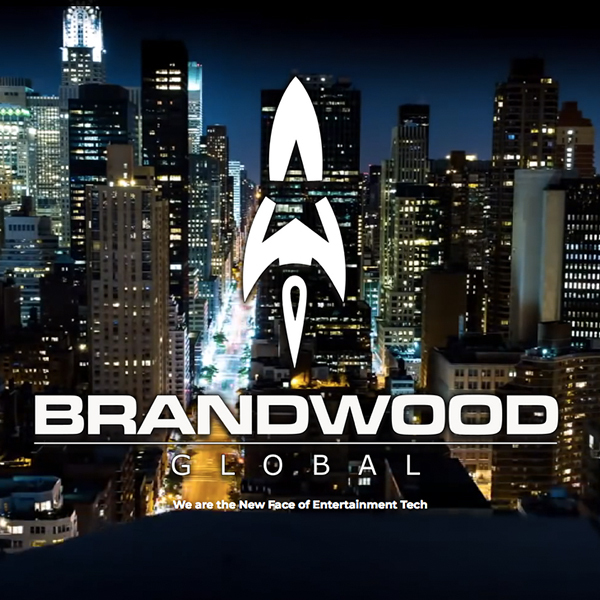 They needed a site up quickly that matched the brand. We used our custom Thunder Studios site theme and had this beautiful site up in just a couple week. Client is pleased! 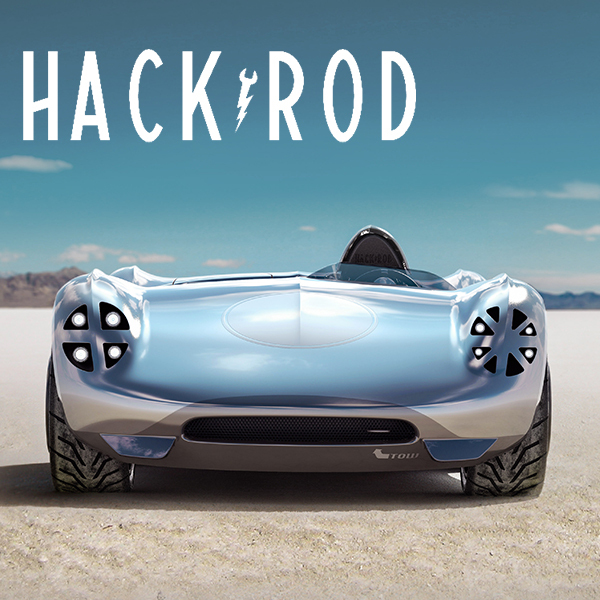 As more publicity around this automotive innovator has taken hold, Felix Holst at Hackrod really needed help getting their site to the next level. 5e is always right there to help grow their web presence. 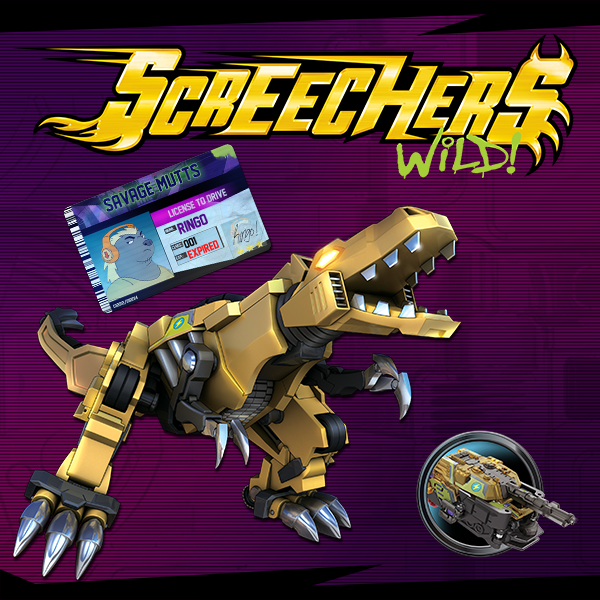 5e worked with toy company Alpha Group on their original IP Screechers Wild. We created designs and built the site in advance of the toy debut and show premiere. An excellent start to 2018! 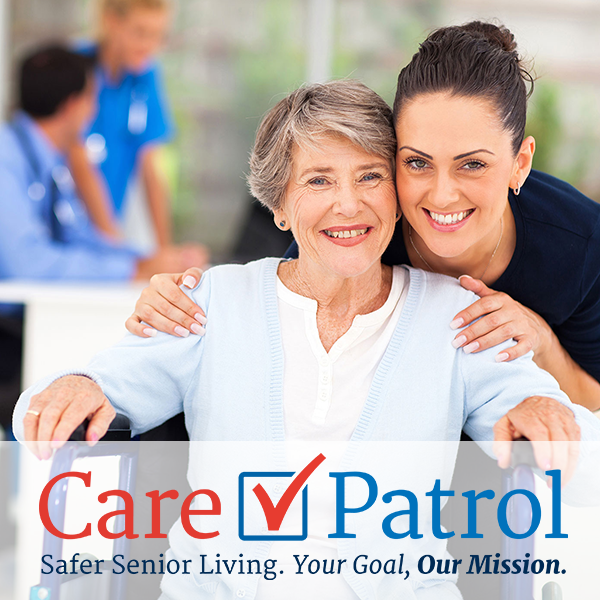 A premiere site for finding care for loved ones. 5e worked with our strategic partner Pixl to this top to bottom custom built powerful site. 5e designed and developed this animated story for Guthy-Renker and Chaz Dean. 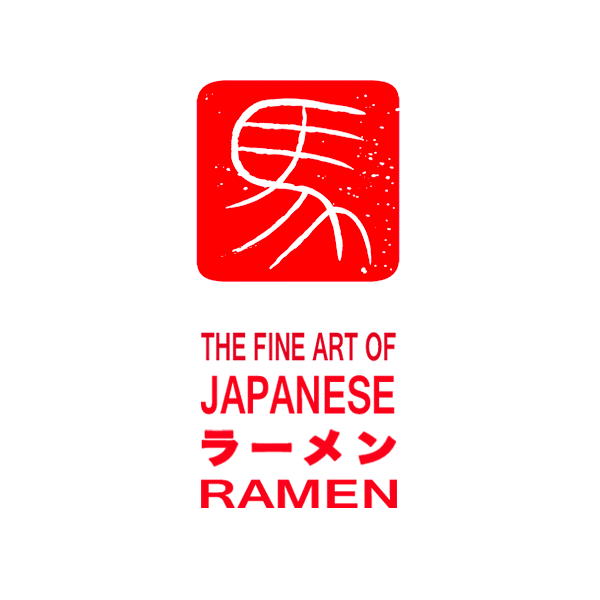 Its aim was to capture the aesthetic of Audrey Kawasaki and place it into a site that brings users through the strengths and benefits of this popular brand. 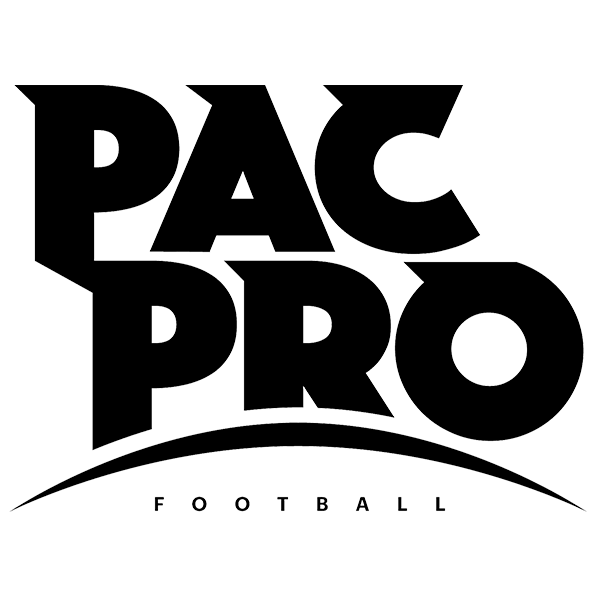 Created by legendary sports agent, Don Yee, Pac Pro is poised to a address some of the biggest challenges of both the NFL and young up-and-coming players. Backed by some of the biggest names in Football, the Pac Pro Football website is the front door to an incredible endeavor. Our partner needed a simple site to show their gamechanging B2B ad tech product offerings. 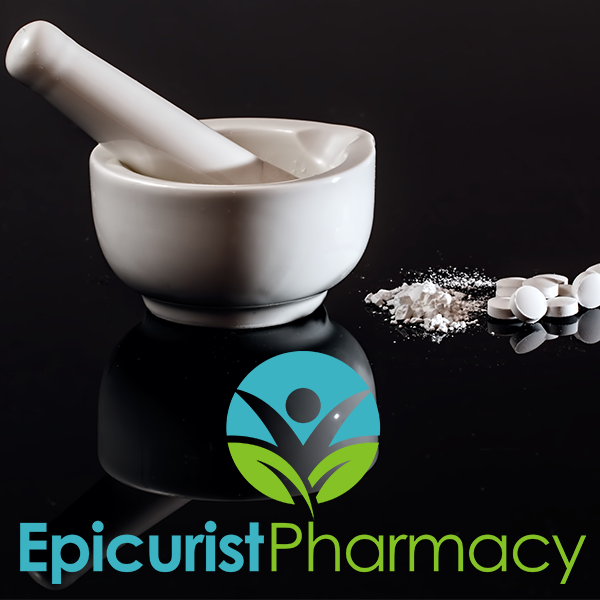 Epicurist needed a simple design with a complex purchase flow with different prices for retail clients and physician clients, who also needed an authenticated application process. 5e delivered. 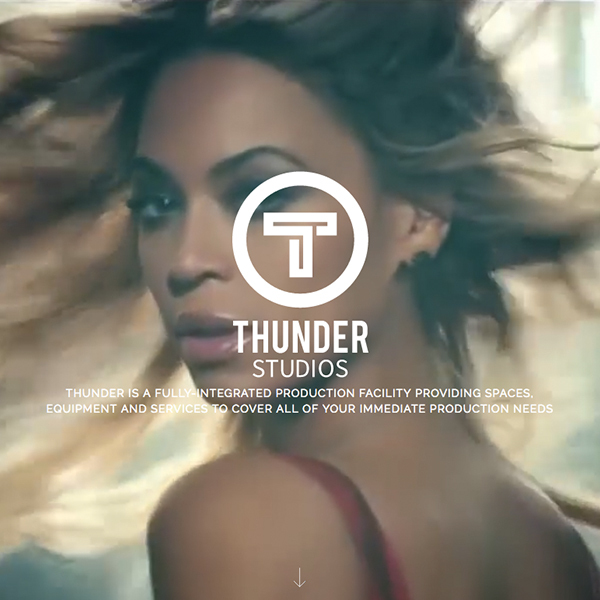 Thunder Studios is a premiere studio rental facility with 20 stages, production offices, and top equipment rentals in Long Beach, CA. The first and only doctor-developed anti-aging skin care system that combines the miracle molecule, R45® with Titration Therapy®. 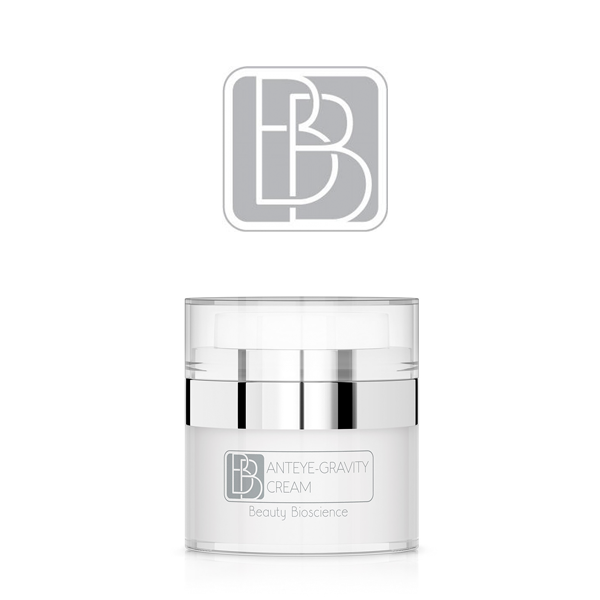 Delivers increasing concentrations of clinical grade ingredients, resulting in smoother, younger-looking skin. Reducing Wrinkles 50% in 45 days! 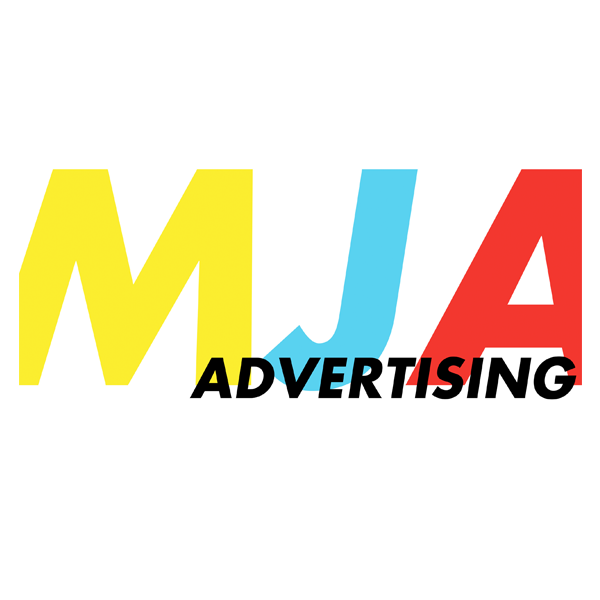 MJA had an existing SquareSpace CMS based site. They needed updates with functionality not available on that platform. 5e came in and custom coded a long term solution for them, allowing them to continue their current buisness Development plans. 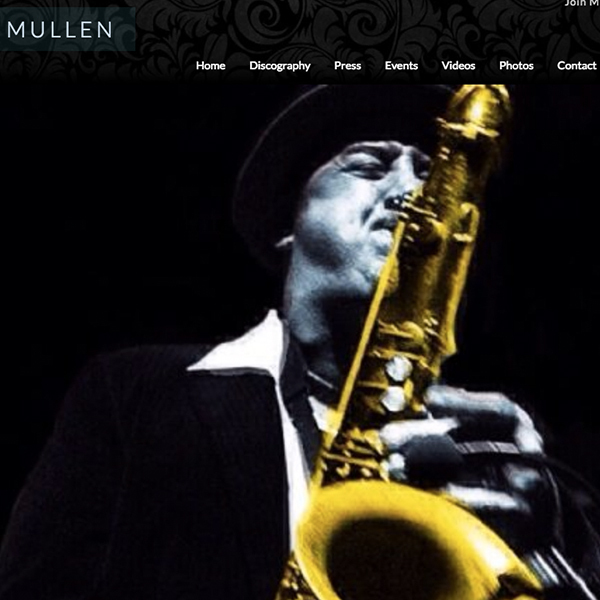 Dave Mullen is one of the premiere saxophone players in NYC. His site is both a calling card and marketing tool for gig dates and CD sales. 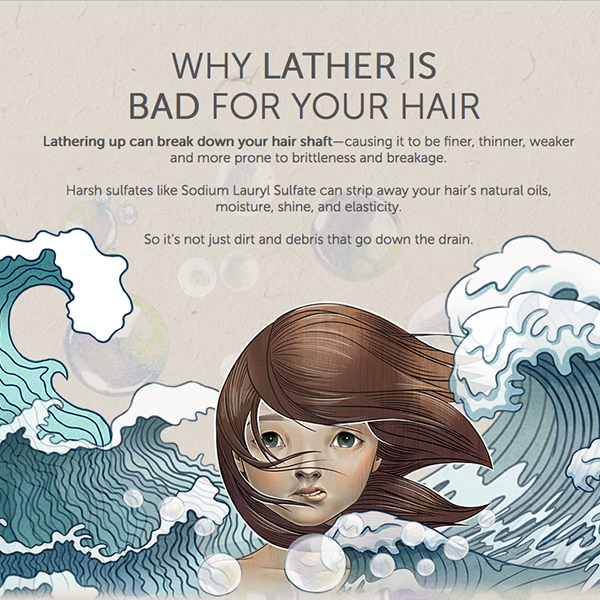 We helped Dave put together a great site based on the design he requested. 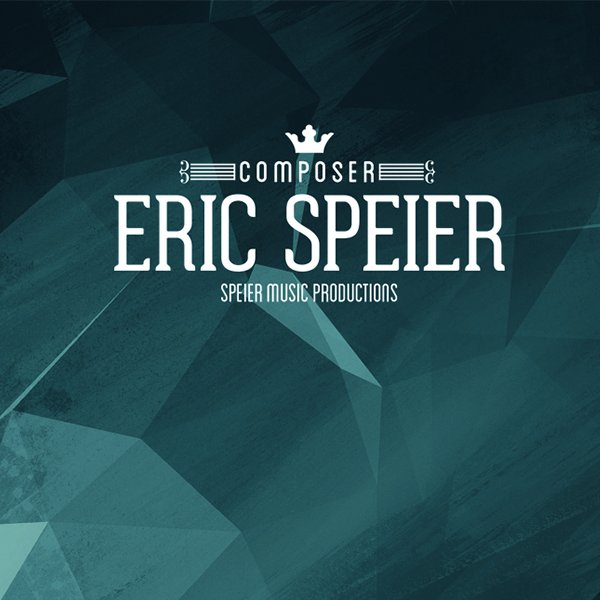 Eric Speier, Veteran composer and 5e partner needed a site for his composition services. He of course came to 5e where he built a new awesome to showcase his composition and breadth of work. 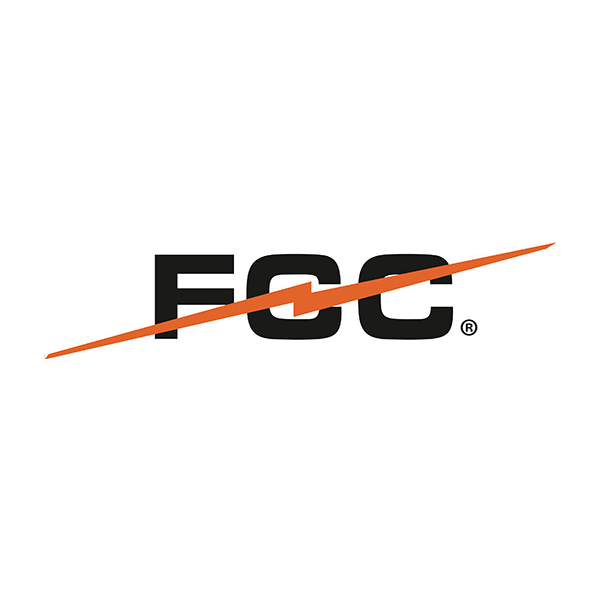 When Fischer came to 5e, they had massive problems when it came to their site. The site's pages were taking 10 to 12 secs to load, we reduced that to 3 to 4 secs. With mriad other problems, we continue to work with this excellent company in fixing, maintaining , and developing new site features.